Activity at the volcano was characterized by weak to moderate strombolian explosions occurring at rates of 2-3 per hour. Abundant incandescent material is ejected and forms avalanches on the upper slopes. 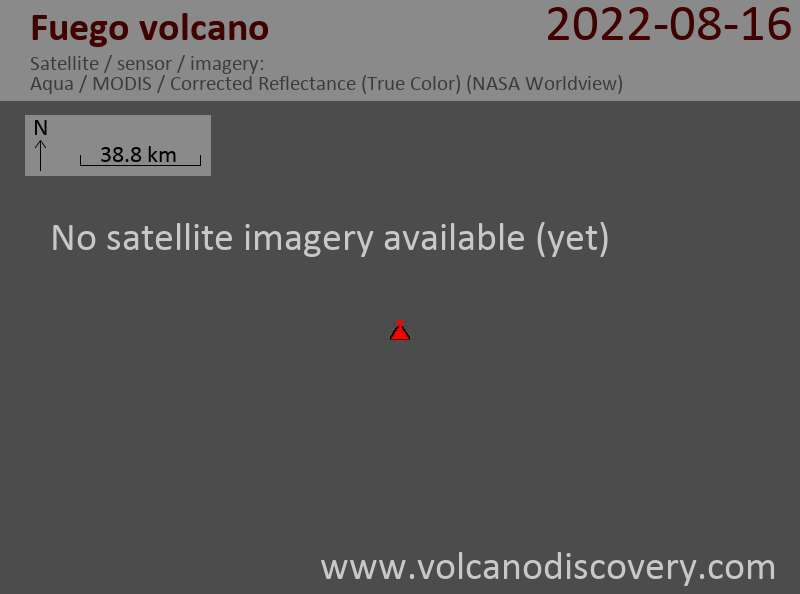 The recent lava flow seems to have stopped.